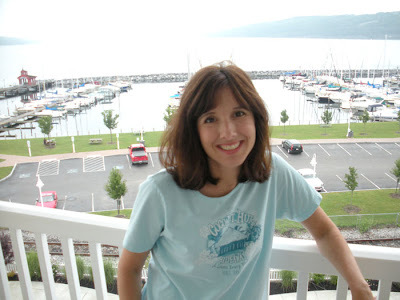 Bits and Pieces...: Back from Vacation! OMGosh look at that store! You must have been in heaven Anabelle! 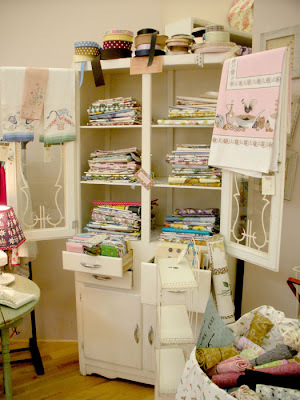 Can't get enough of the vintage goodies they have in there! Such a gorgeous card! Always love the cards you do! What a deliteful card! Love the yellow tones! 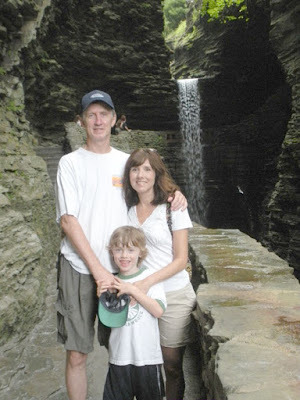 My parents used to take us to Watkins Glen when I was young... I loved hiking the trails there with the water falls! 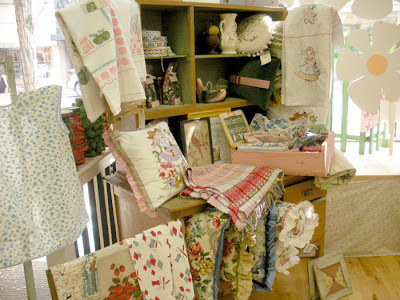 I am sure you had a wonderful time browsing that vintage shop! 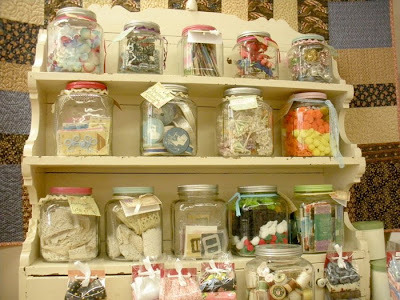 Hope you bought your share of yummy vintagy goodies!! Sounds like you had an amazing time Anabelle! And how in the world did you make it out of that shop not going broke???? It's the cutest thing ever!!!! Love your card! You never cease to amaze me! sounds like a wonderful trip anabelle! adorable family pics. i would SO get into that little vintage shop! looks delicious! cool that they let you take pictures! Gorgeous cards. Enjoyed the vacation read as well. 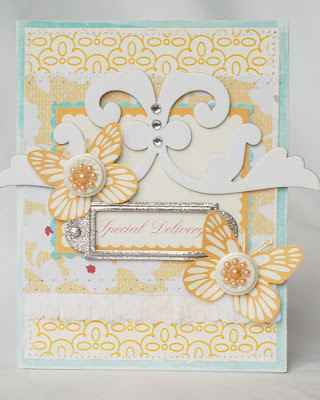 Such a beautiful card, Anabelle!!! The store looks amazing . 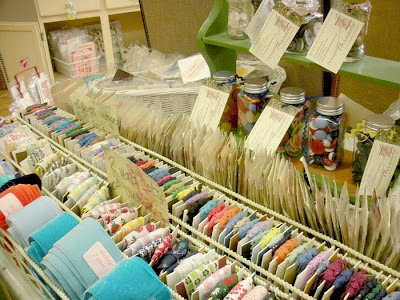 . . the kind of store you could spend hours in. Oh how fun! I live just a couple hours from Watkin's Glen. 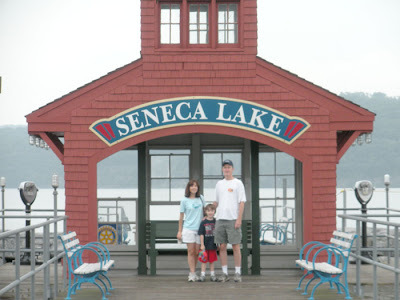 Did you visit any of the wineries around Seneca Lake? THE best in NY state!! Wow your card is so beautiful again, and the shop, i love it, i wish i could be there. 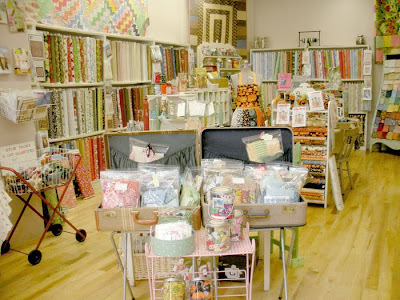 Wow.. that shop is like fabric heaven! I love the colours on your card. Very sweet! That store looks incredible, Anabelle!! I would have spent a fortune, I am sure!!! lol Glad you had a wonderful vacation - it looks beautiful up there! 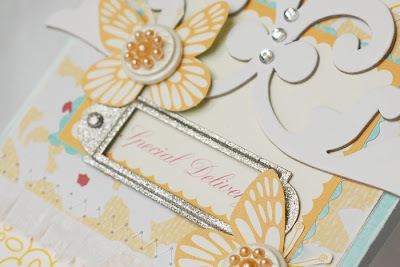 The yellows in the card could not be any more wonderful! LOVE it! And - your little get away sounded wonderful. We just did something similar on this coast. I love your blog and it is subscribe to posts worthy! In other words, every time you post a want an email, so i can make sure to see your work! I have subscribed to your posts, but am not getting them. Any idea why, or who I could contact for help? Thanks!